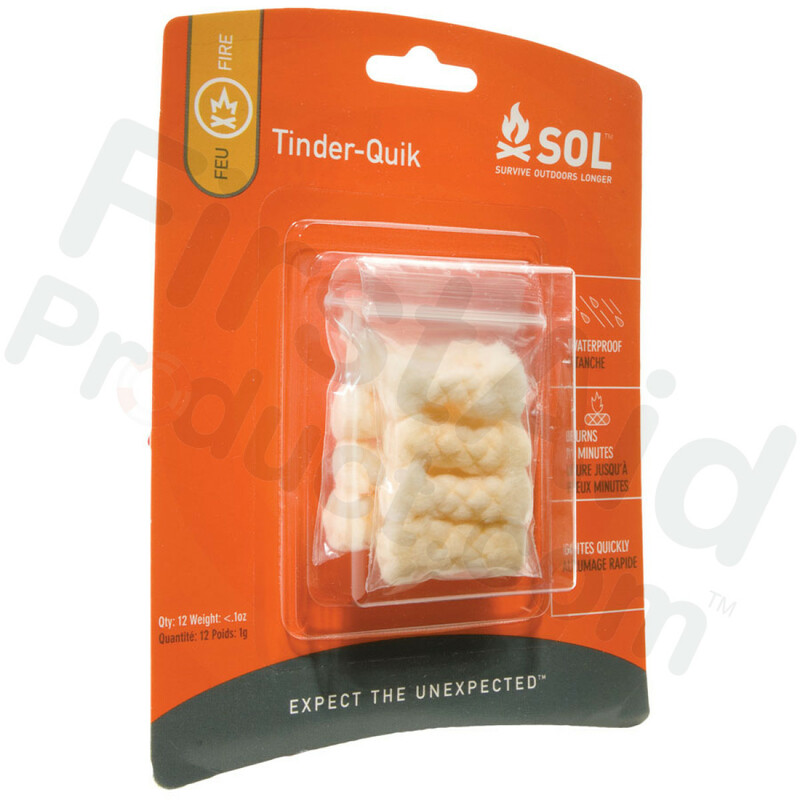 Tinder Quik is waterproof and windproof and burns for up to two minutes, giving you plenty of time to get a campfire going. Combined with the SOL Fire Lite waterproof sparker, you will be able to start a fire in any conditions. 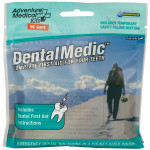 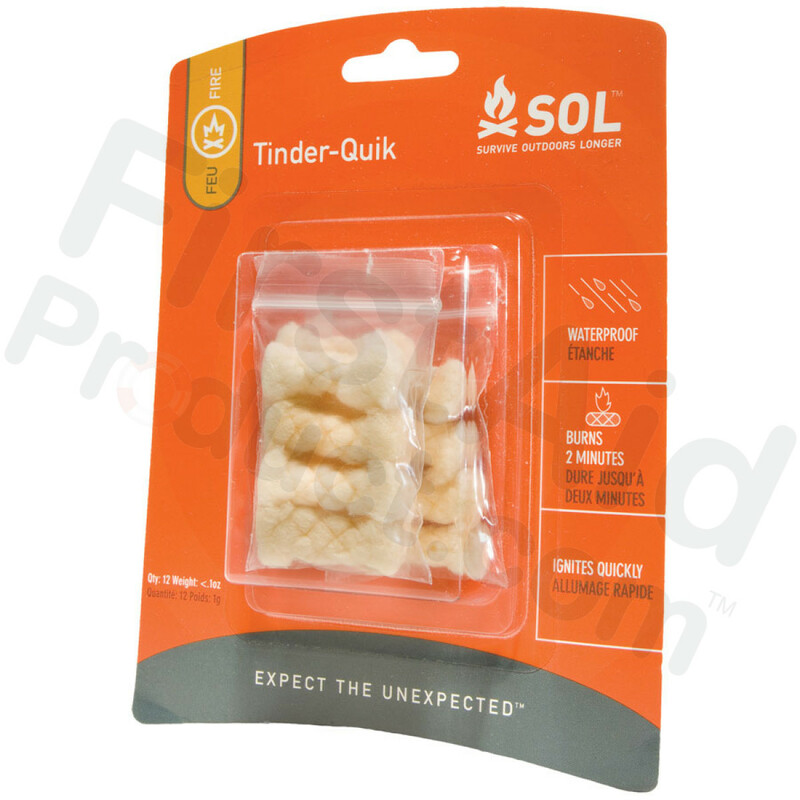 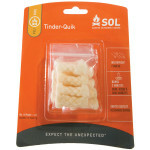 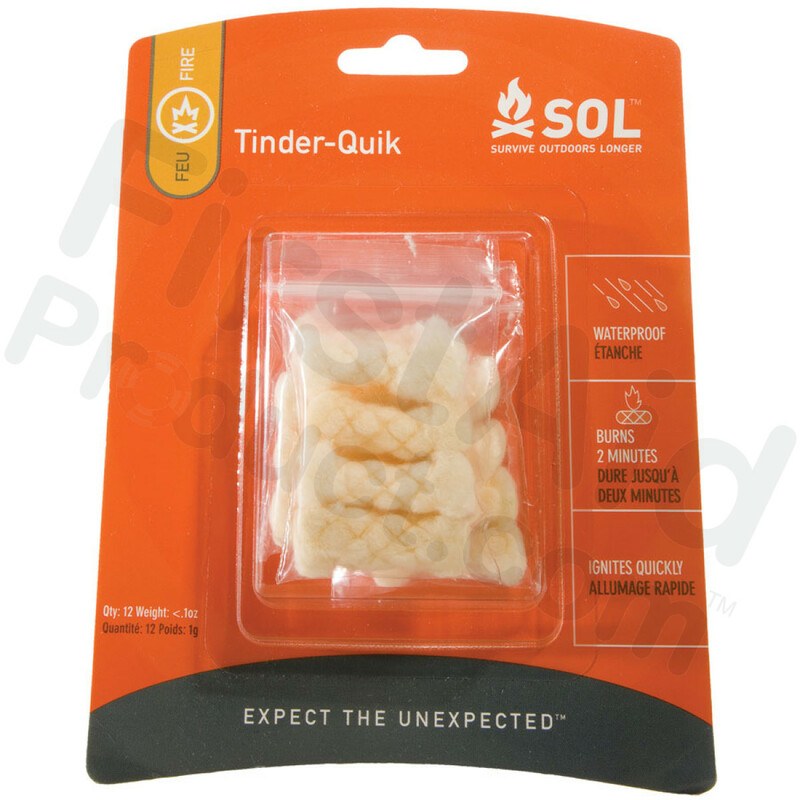 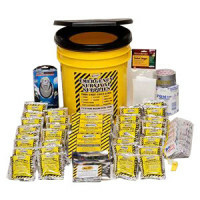 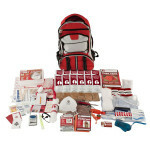 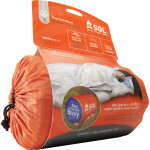 Survive Outdoors Longer Fire Starter - Tinder Quik 12-Pack Refill.